That's why a our honeymoon package is the kind of honeymoon you dream about. 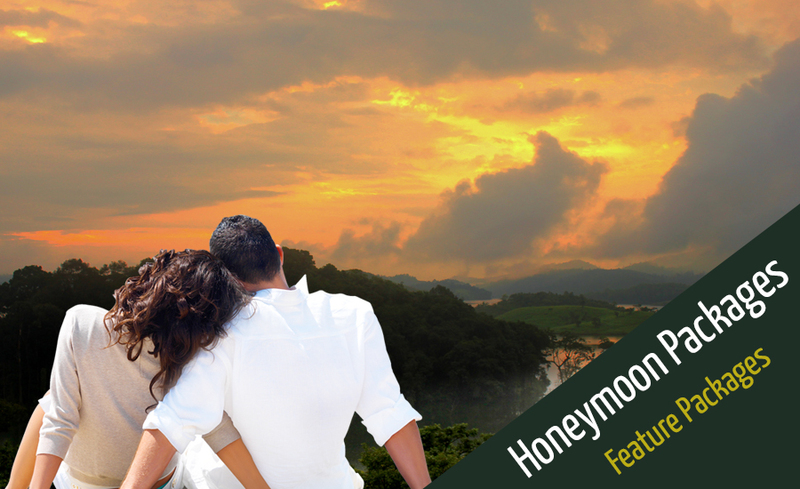 Only we offers the ultimate honeymoon locations for all-inclusive honeymoon packages in the Wayanad, with luxurious accommodations and the best land and Sightseeing, and an array of top gourmet dining options. The best part...our romantic honeymoon vacations are all-inclusive. So leave your worries and wallet behind and spend your honeymoon dedicated to each other.